Local Union 666 was chartered on May 28, 1910. At that time the International had 400 Local Unions with a membership of 7,250. As of January 2007, Local Union 666 has approximately 1,300 members. The first meeting of Local Union 666 was at Spark’s Hall, 712 East Broad Street. The meeting dates were the first and third Wednesdays of each month. The first officers were F.A. Fry, President; E.W. Lipscomb, Financial Secretary; P.P. Pollard, Recording Secretary. The few electricians belonging to Local Union 666 had a difficult struggle until January 1919. At the end of 1918, the scale was .75 per hour for Journeymen Wiremen. The Local decided to ask for an increase to $1.00, but the contractors refused, which resulted in a strike called for on January 3, 1919. One contractor paid the new scale for one day, but pressure was put on him and he told his employees he wanted to pay the increase but he couldn’t. On January 24, 1919 the men that were on strike organized Union Electric Company. During that time there was a fire at the News Leader Plant (the area newspaper). 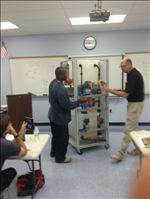 Union Electric was successful in obtaining the job for the striking electricians. Union Electric employees agreed to put 25% of their wages back into the company to help finance the business. Union Electric Company had a total capital of $1,158.20, as of January 24, 1919. Through June 1919, the Union Electric Company had done $17,000.00 of business and paid out $7,000.00 for labor. Out of the 85 men affected by the strike, only 9 scabbed. 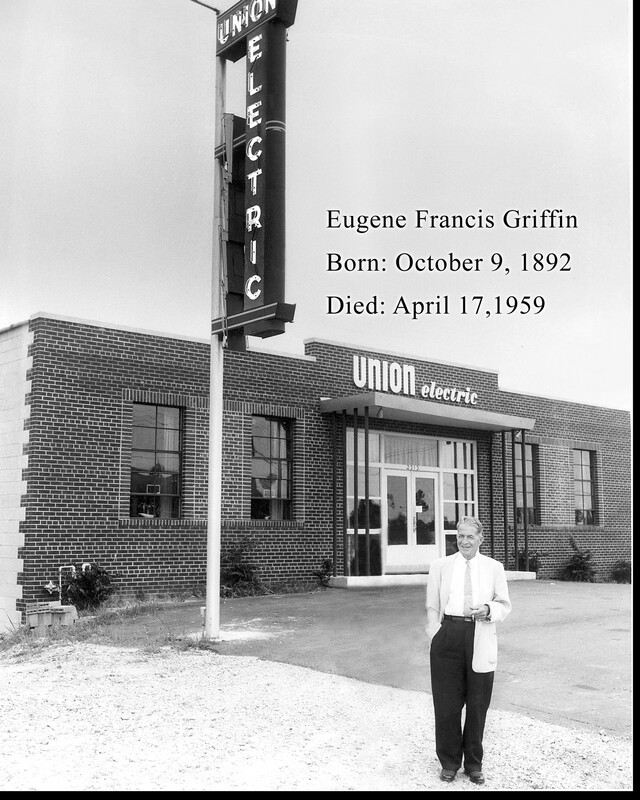 In July 1919 Mr. Eugene Francis Griffin, one of our union members who was on strike, bought out Union Electric Company and paid dollar for dollar for the outstanding stock that the Union employees had purchased. From June 1919 until 1932, Union Electric Company was the only organized contractor in Richmond, with the exception of Brother L.R. Warinner who ran a small shop only employing his brother. In the early part of 1932, the twelve larger shops in Richmond got together with I.B.E.W. Organizer, Brother Gordon M. Freeman (Past International President) and organized Richmond. Much of this credit goes to Brother Eugene Francis Griffin, Sr. of Union Electric Company and Mr. Thomas Wilson Wilmer of Chewning & Wilmer, Inc.
Union Electric Company remained in business until the mid 1980’s when it was sold and later closed.